Enjoy this free copyrighted song download. 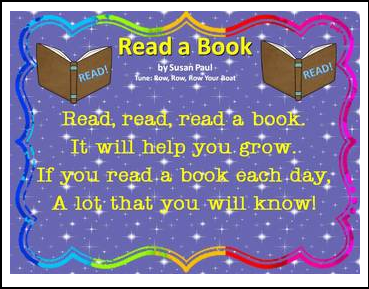 The song is fun to use anytime during Circle Time or as an introduction to storytime. It is also a good teaching tool when teaching Fairy Tales, Tall Tales, Fiction or Fantasy. From the book Tunes for Teachers….Teaching Thematic Units, Thinking Skills, Time-on-Task and Transitions, also listed on TpT with free shipping for a limited time. Enjoy!